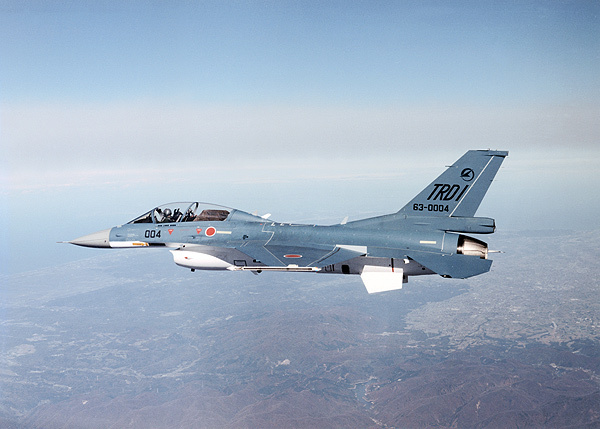 The F-2 is a new attack aircraft for the Japanese self-defence force. 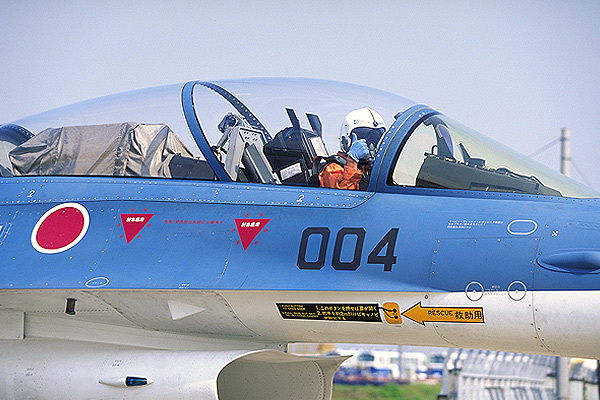 It's a combination of American and Japanese technology, based on the F-16C/D Block 40. 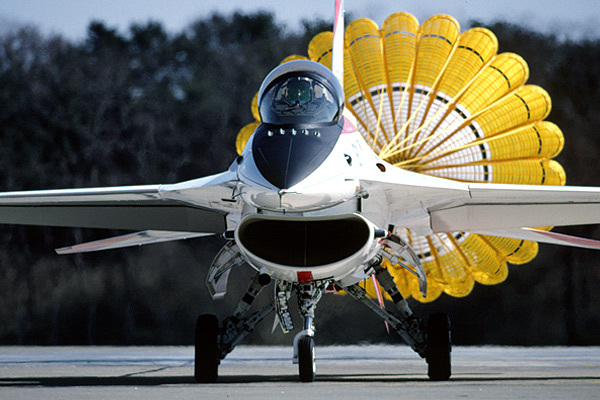 The F-2 has 25% larger wing surface.